1080°: Avalanche (Nintendo GameCube, 2003) - Good Condition, Complete!
? 1080° Avalanche (Nintendo GameCube 2003) COMPLETE in Case Game Tested Works ? 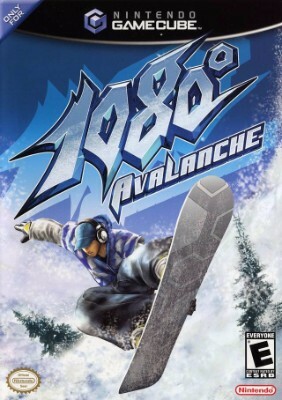 1080°: Avalanche (Nintendo GameCube, 2003) Complete! 1080°: Avalanche (Nintendo GameCube, 2003) - Complete FREE FAST SHIPPING! !